If you are living in a healthy, supportive environment (you're getting enough sleep, you are eating well, you have a supportive partner, etc. ), you GROWTH and THRIVE. Whereas, if you are in a toxic environment (negative nellies, complainers, whiners, etc. ), you are FIGHTING AND PROTECTING yourself. Like I mentioned in my Reprogram Your Mind talk, it's great to have knowledge and education about the science behind WHY reprogramming your mind is so crucial - so you can feel "in the driver's seat" of your life! Feeling empowered and safe is perfect ground for you to feel ready for new ideas, opportunities, people and places! So, I strongly encourage to dig into these resources. "The following three research papers were published in peer reviewed publications, based on QEEG/brainmapping research done by Jeffrey L. Fannin, Ph.D., Director of the Center for Cognitive Enhancement, in Glendale, AZ. Rob Williams, Originator of PSYCH-K, co-authored the papers with Dr. Fannin. If we are a great fit and I'm positive I can help you get to where you want to go, then we'll talk about what working together would look like. Normally, I charge $325 for a session like this, but this session is absolutely free for qualified applicants. This is my way of seeing if I can help you and make sure that when we work together, you WILL get the results you desire. Smart, purposeful women, householders & entrepreneurs work with me to learn how to use their mind to break through their limitations. As an Advanced PSYCH-K® Facilitator and former employee at the PSYCH-K® Centre International, a leader in brain-based transformational coaching, I can show you how to leverage the best of neuroscience and shar with you proven mind management tools to unlock and transform the vault of your self-limiting, self sabotaging, negative beliefs. 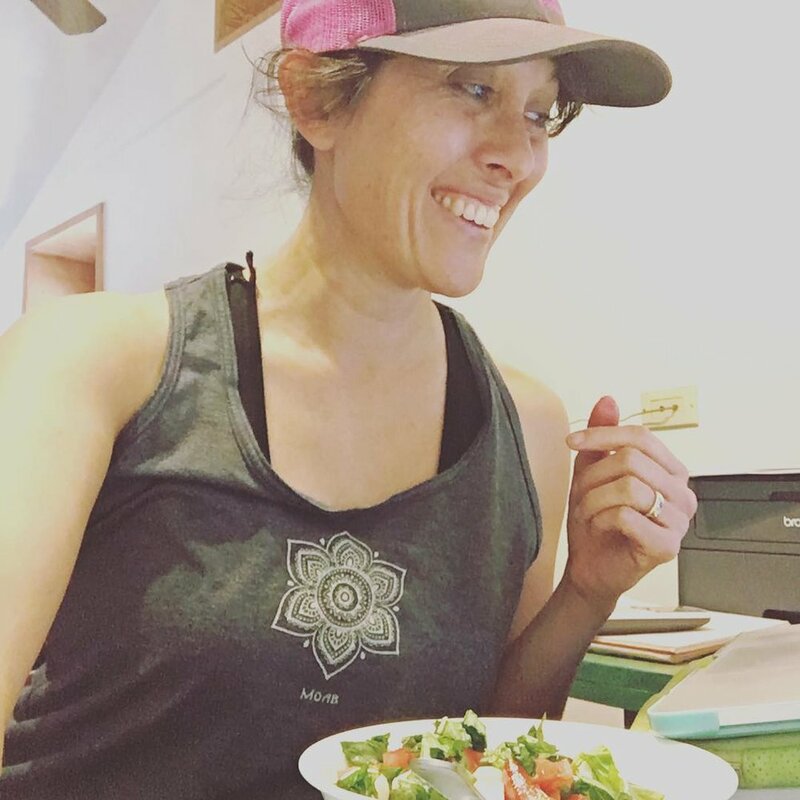 When I'm not working with clients from all over the world through the power of the internet, I'm living the good life with my husband and two boys in Colorado, nestled at the base of Sangre de Cristo mountains and overlooking the Sand Dunes National Park & Preserve ... and world travelling.